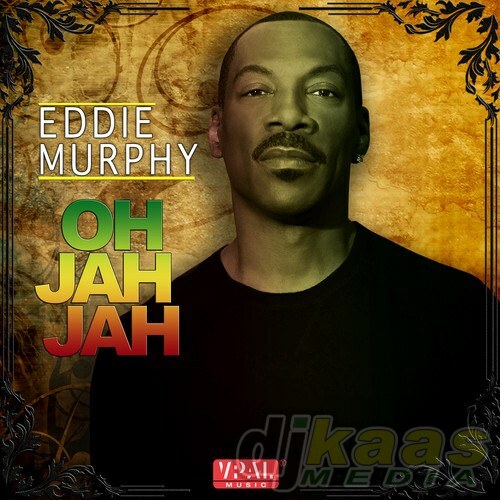 Only a few days after Eddie Murphy’s track release, Oh Jah Jah, it topped the iTunes Reggae Top 100 Chart. The VPAL Classic and digital arm of VP Records released track replaced Sister Nancy’s 1982 hit single Bam Bam, which now holds second spot. Also in the top five are Do You Wanna by Shifta and Che’Nelle, Three Little Birds by Bob Marley and the Wailersand Matisyahu’s One Day. Oh Jah Jah is Murphy’s second reggae number 1 in 18 months. 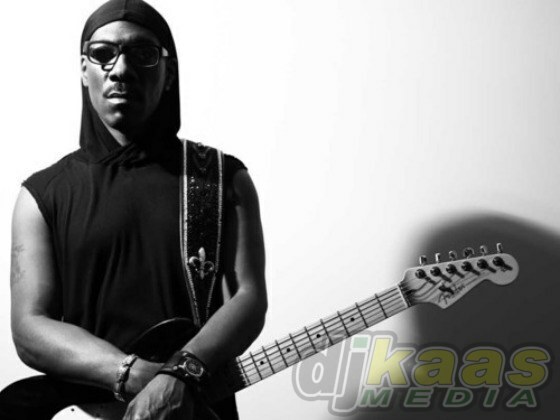 In the summer of 2013, he teamed with rapper Snoop Dogg to release the song titled Red Light. In an interview Murphy spoke about his love for reggae. “My favourite Jamaican artiste right now is Chronixx. I also like Beenie Man and I like old stuff too. I like Garnet Silk and of course, I love Bob Marley,” he said.